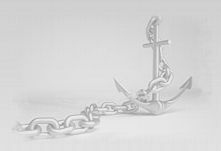 Yacht Pool Insurance Service is an internationally operating insurance company, specialized in the nautical insurance and it is one of the leading companies in this field in Europe. welcome to our web site. Relax and explore wide selection of our motor yachts, catamarans (Lagoon 500, Lagoon 400, Lagoon 450, Lagoon 440, Salina 48), sailing yachts (Bavaria Cruiser 55, Elan Impression 444) and sport boats for charter in Croatia. Our fleet consist of power boats and sailing yachts in range from 15 to 50 feet which are equipped to meet the highest demand of comfort and safety. You can choose between small recreational boats, excellent performance speedy boats or luxurious cruisers. Boats from our offer are available as bareboat charter or skippered charter. Daily yacht charter in Croatia is possible mostly out of high season or as last minute offer. Sport boats could be chartered on daily basis during all season. Browse through our site and find the boat that will best suit your needs for speed and comfort. Our motor boat charter fleet consists of a variety of different and high quality motor yachts from Beneteau, Bavaria, Jeanneau, Bayliner, Salpa, Sealine, Sea Ray and other leading yacht builders. You can use our service in following charter bases along Adriatic coast - marina Sukosan - Zadar, marina Sibenik, marina Trogir , marina Split and marina Dubrovnik. 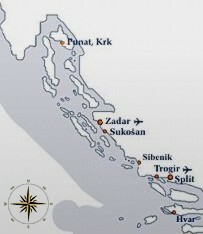 All our bases are carefully chosen, in vicinity of most attractive cruising area that Croatia has to offer. 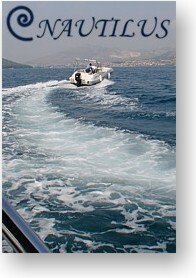 Click picture to search boat by location and to learn more details about our bases. For our charter fleet we choose only the best yachts constantly kept in a first-class appearance and working condition. We keep high standard of quality, maintenance and state of cleanliness. With our local knowledge and over 20 years of experience in yacht charter in Croatia we will guide you to find the finest yacht and finest destinations on the Adriatic coast. Check our charter prices for season 2019 and get some of our latest special offer, early booking discount or last minute discount. 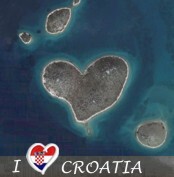 Heart-shaped island of Galesnjak, located in Zadar archipelago, came to prominence after its unique shape was highlighted on Google Earth. A tiny, uninhabited island in the Adriatic has become a hit with lovers seeking a romantic holiday. Galesnjak is now known as Lover's Island or Island of Love. But this unusually shaped island is only one of the 1185 islands and islets that lie scattered like pearls upon the azure-blue Adriatic waters. 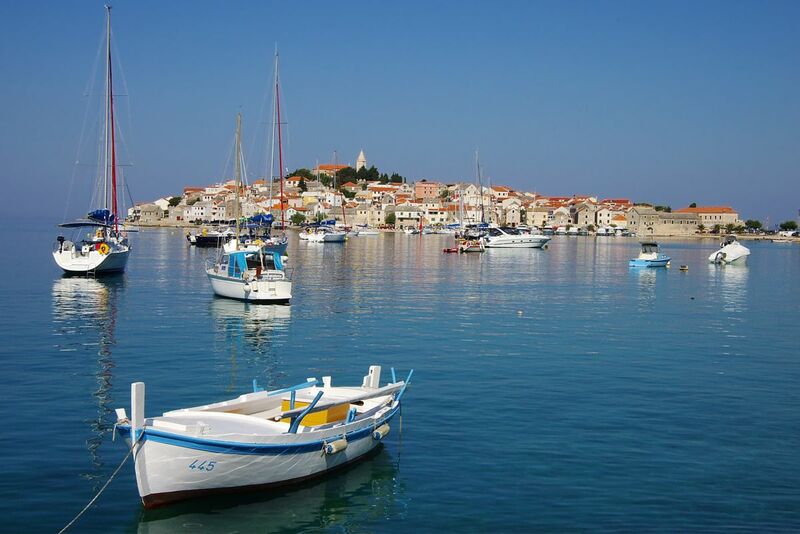 Discover the mesmerizing beauty of the picturesque Dalmatian towns and islands.